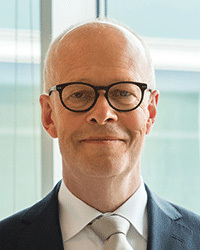 Since 1976 he has been working for Philips Lighting, in several development, marketing and business roles, and is now vice president. From 2001 till 2012 he was the President of the European Lamp Companies Federation (ELC), and in 2015 elected as President of Lighting Europe. Since March 2012 he has been President of the Global Lighting Association (GLA), the Global cooperation between peak lighting industry associations worldwide. He also serves in the Boards of Zhaga and the Connected Lighting Alliance. 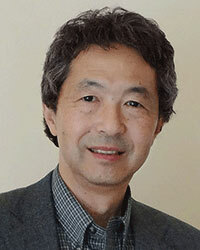 Yoshi Ohno joined NIST in 1992 as project leader for photometry. He served as group leader for Optical Sensor Group from 2003 to 2012, and appointed as NIST Fellow in 2010. 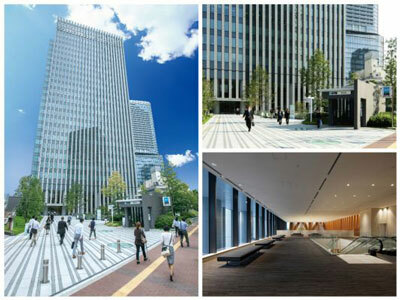 Ohno has wide range of research in photometry, metrology, and is recently very active in research on color quality. He is a Fellow of IES, and very active in national and international standardization work in IES, ANSI, and CIE. In CIE, he led development of CIE S025 Test Method for LED lamps, LED luminaires and LED modules (2015), and now serves as President of CIE.
Paul Marantz is an internationally recognized leader in the lighting industry. Throughout his career he has been involved in many facets of lighting research and the development of new lighting technology. Paul is a Fellow of the International Association of Lighting Designers, and is Lighting Certified by the National Council on Qualifications for the Lighting Professions. 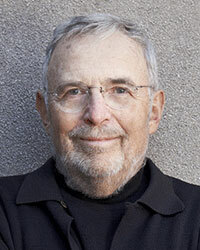 Paul is a Founding Principal of Fisher Marantz Stone, Inc. since 1971. Guests Greetings, Commemorative Speech (Nobel Prize winner Professor Hiroshi Amano), Merit Award, other. NB: Due to the venues’ capacity the number of participants to the events is limited. Detailed information will be updated when it becomes available. 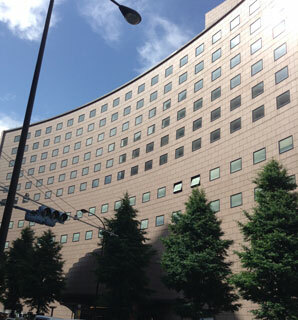 Copyright (c) 2005 - 2016 The Illuminating Engineering Institute of Japan. All rights reserved.